For years, the Farmstead property at I-84 and Eagle Rd. has been a Treasure Valley entertainment destination. The Farmstead is moving, but the site may continue to provide entertainment. 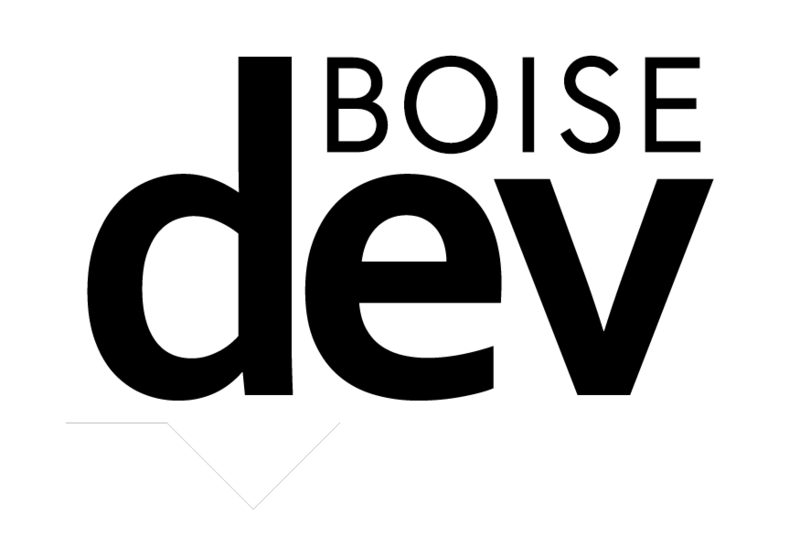 Ball Ventures Ahlquist filed new plans for the site with the City of Meridian this week. Company officials confirm they are working to bring a “golf entertainment facility” to the property. The project would replace an area of the site earlier earmarked for multi-family residential. Something like Topgolf in the Boise area? Site plan showing a potential Topgolf-style development at Eagle and I-84 in Meridian. 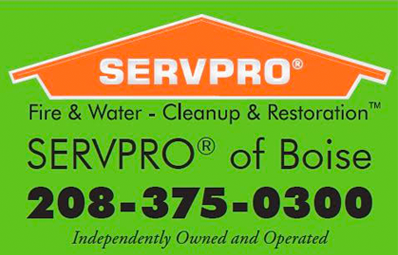 BVA would not comment on the identity of the potential tenant. The leader in the space is Topgolf. The Dallas, Texas-based chain of golf entertainment centers provides climate-controlled suites where players can tee off toward a large driving range. The centers typically provide food and drink to golfers, as well as the equipment needed to play. The chain has 51 locations across the country. The best known is possibly in Las Vegas at the MGM Grand resort, where 108 suites are offered. 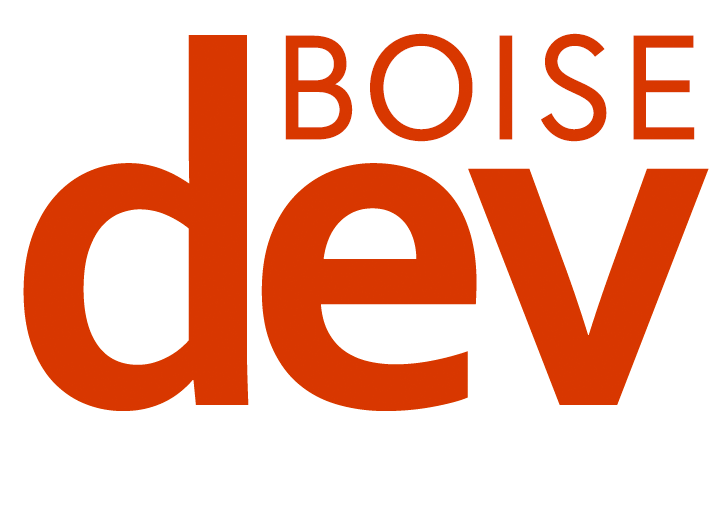 Your support helps BoiseDev’s independent journalism. Consider a membership todayand get our daily email with stories like this one before the general public. The Topgolf in Salt Lake City has a capacity of more than 1,300 people in 102 bays across three levels. It hosts a variety of concerts and other events and offers a menu of mid- and higher-end food like charcuterie trays and bread pudding. It is open year-around thanks to the climate controlled suites, despite four distinct seasons similar to Boise. The other entrants in the space are Drive Shack and Big Shots. Drive Shack has one location open and several more in development while Big Shots has a single facility in California. 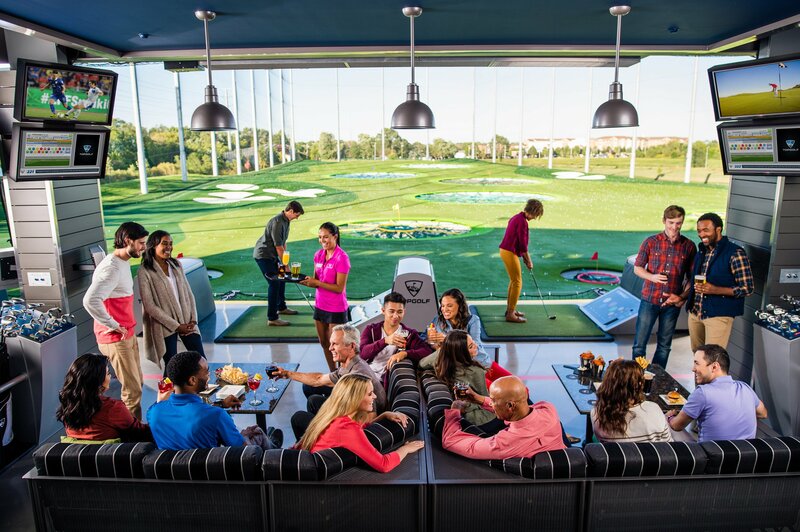 Both Topgolf and Drive Shack are targeted at golfers and non-golfers, providing equipment on site for gameplay. Other pieces of the development, including a new headquarters for Idaho Central Credit Union, a hotel and retail remain in place. A hearing for the proposed project, dubbed Eagle View Landing, has not yet been scheduled. BVA hopes to break ground on the first phases of the project this spring.